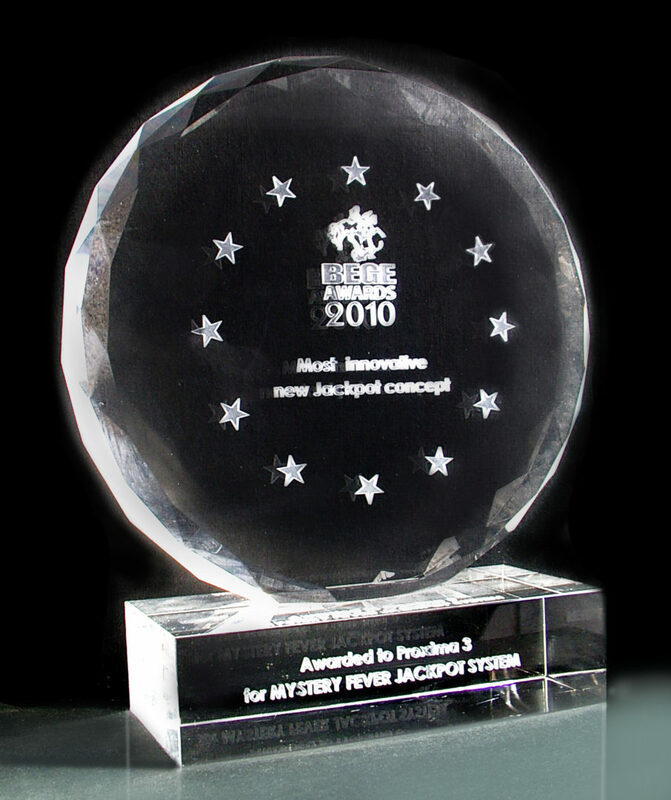 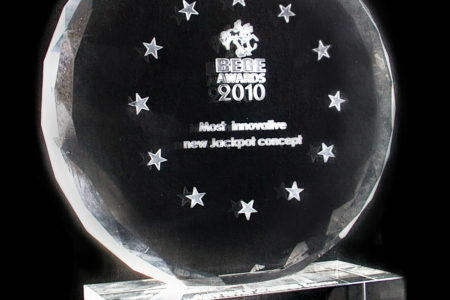 Our MYSTERY FEVER JACKPOT SYSTEM® has been awarded as the most innovative conception for jackpot system, in competition with other nominated companies – Casino Technology and Magic Coin. 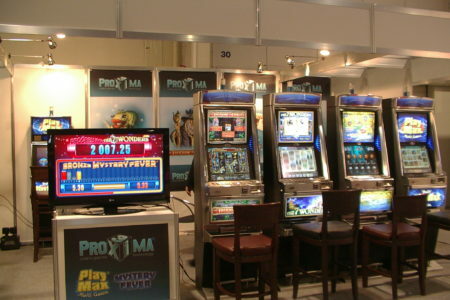 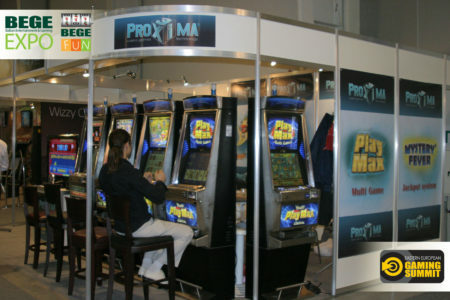 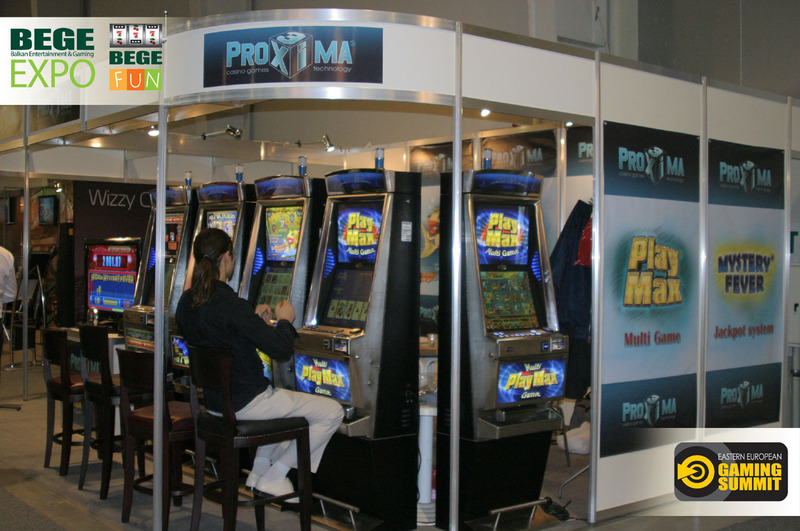 The multi-game program PlayMax® and the MYSTERY CLASSIC JACKPOT SYSTEM®, also provoked the visitors’ interest. 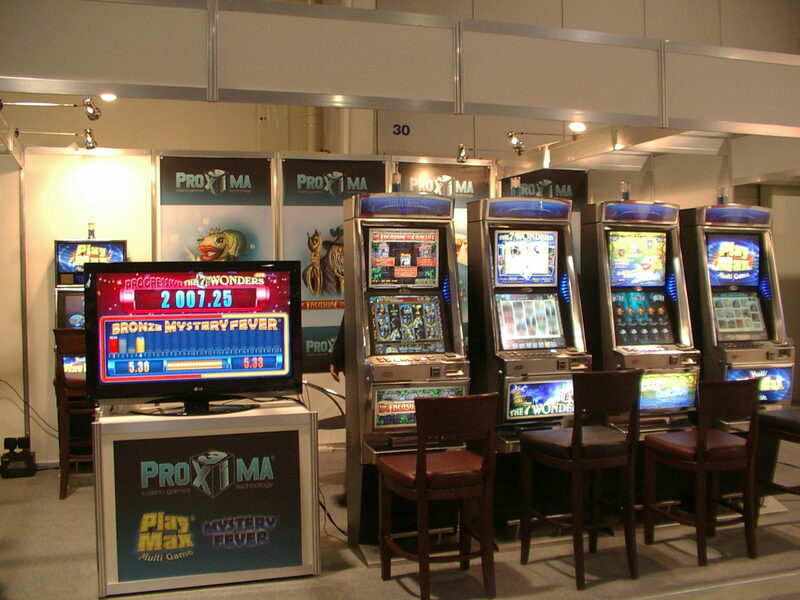 During the expo was presented a demo version of the newest multi-deck poker game STAR POKER 3®. 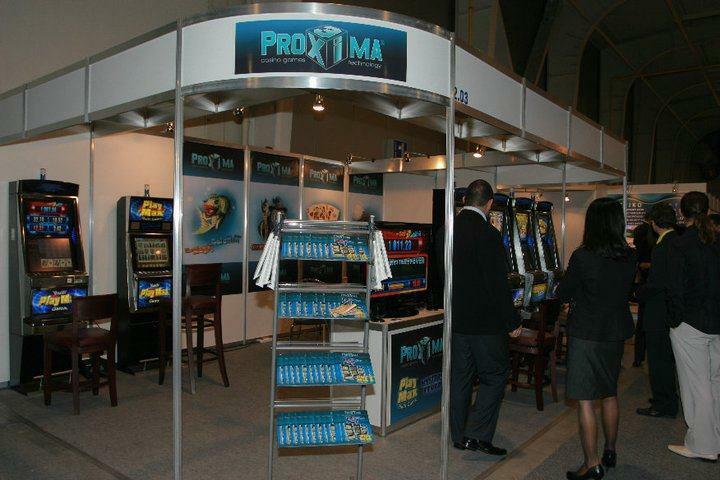 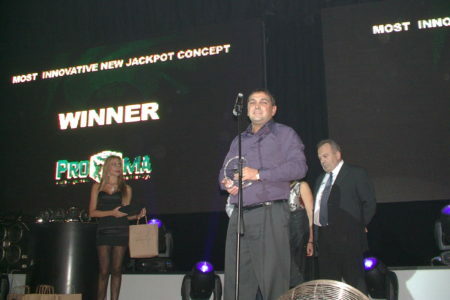 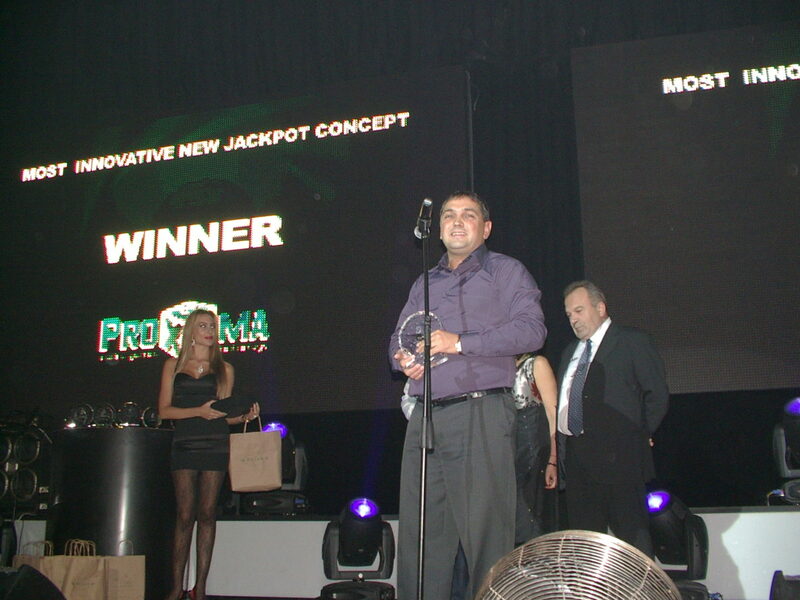 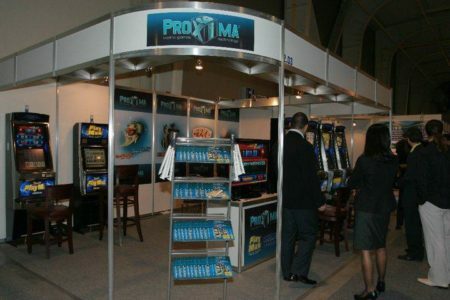 The successful presentation of Proxima-3 was highly appreciated by many Bulgarian and foreign casino operators.